Named for Eugene J. Gerber, Bishop Emeritus of Wichita, and established in recognition and appreciation of his many contributions to the Diocese of Wichita, the Gerber Institute has sought since its inception to strengthen the Catholic identity of Newman University and to promote scholarly work in the area of Catholic studies. 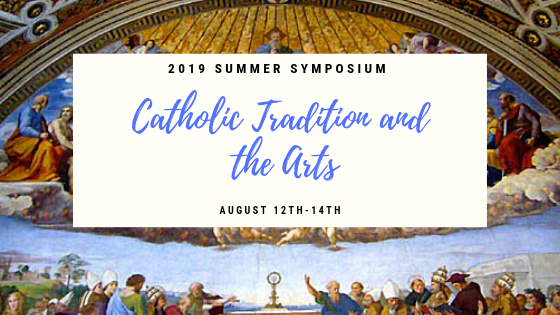 Our aim is to foster the sort of dialogue that is, we feel, most proper to a Catholic institution of higher learning: rigorous without being rigid, respectful without being uncritical, and inclusive in both the ecumenical and the interdisciplinary senses of the word. The Gerber Institute furthers the Mission of Newman University by promoting interdisciplinary dialogue exploring Catholic thought and practice in the diverse realms of educational, philosophical, political, social, and cultural life. 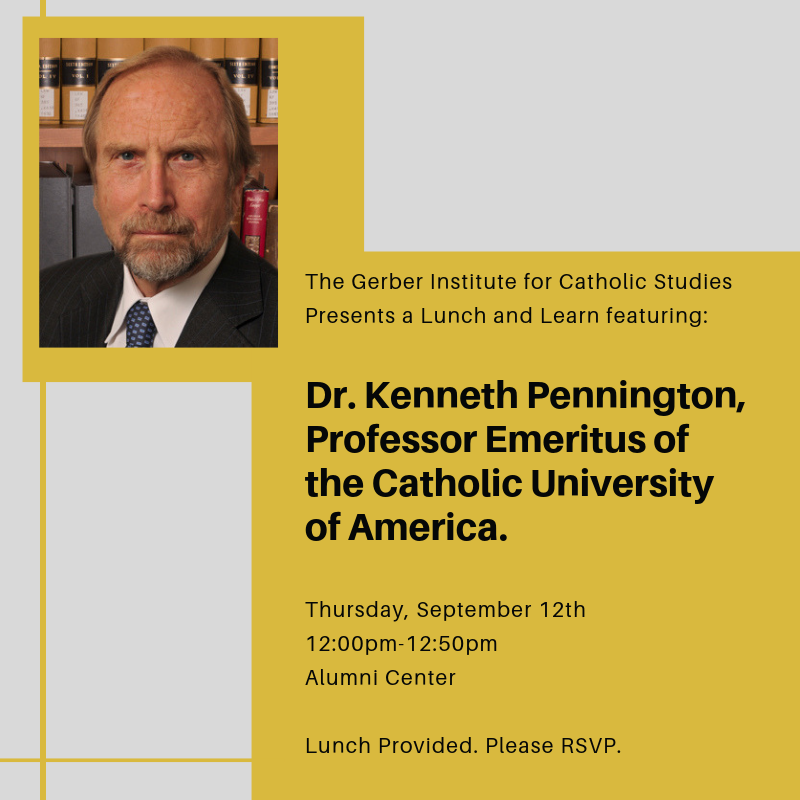 The Gerber Institute will promote intellectually rigorous discourse bringing Catholic thought and practice to bear on selected topics of public concern. 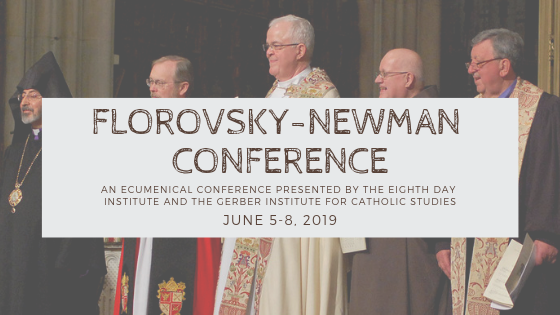 The institute will engage Newman University students, faculty, and staff, as well as local and regional community members, through conferences, lectures, symposia, and other forms of programming. The inclusion of prominent scholars and public figures from a variety of disciplines and backgrounds will enhance Newman University’s reputation as a center for Catholic studies. “Heal the sick” was one of Jesus’ first instructions to his disciples (Matthew 10:8), and for 2,000 years Catholics have attempted to follow the example of the Great Physician. From the healing ministry of the apostles, to the founding of the first hospitals, to modern Catholic health care systems, treating the body, mind, and spirit of the sick and suffering has been at the heart of the Church’s work. In 2017 and 2018, Gerber Institute programming will focus on issues at the intersection of Catholic tradition and health care. 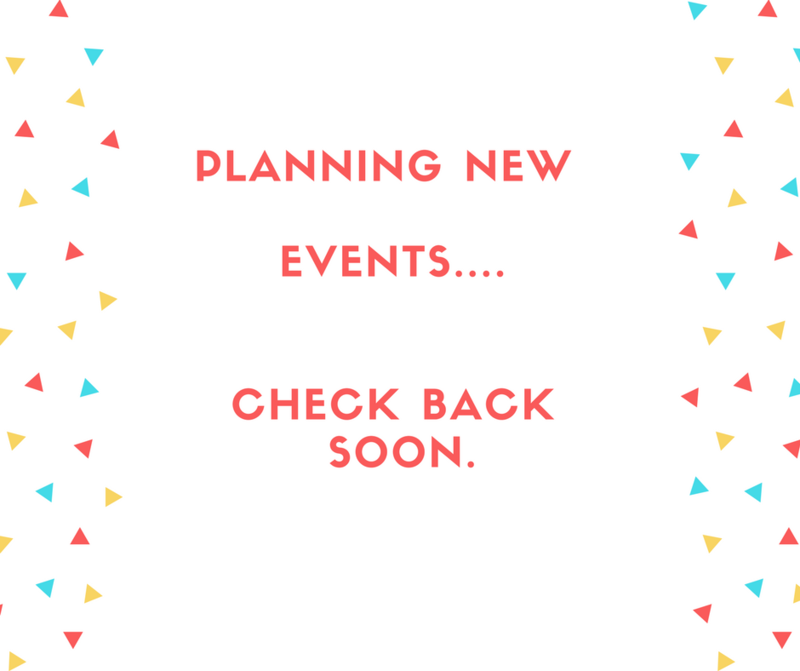 Exemplary issues for programming include bioethics, end-of-life care, health care access for the poor and marginalized, mental health care, rural health care and reproductive health.